If you don’t see what you want or you need help narrowing down your options. You can Do a Yacht Charter Search of CREWED YACHTS in our database on this form to browse the many options available. Your search will provide a list of yachts with links to color brochures, rates and availability. Search by number of people in your group, price range, type of yacht and destination. While this list is not exhaustive of the available yachts, it will give you an idea of what is possible. When you use the price range option, list what you can spend for your entire party for a one week vacation. 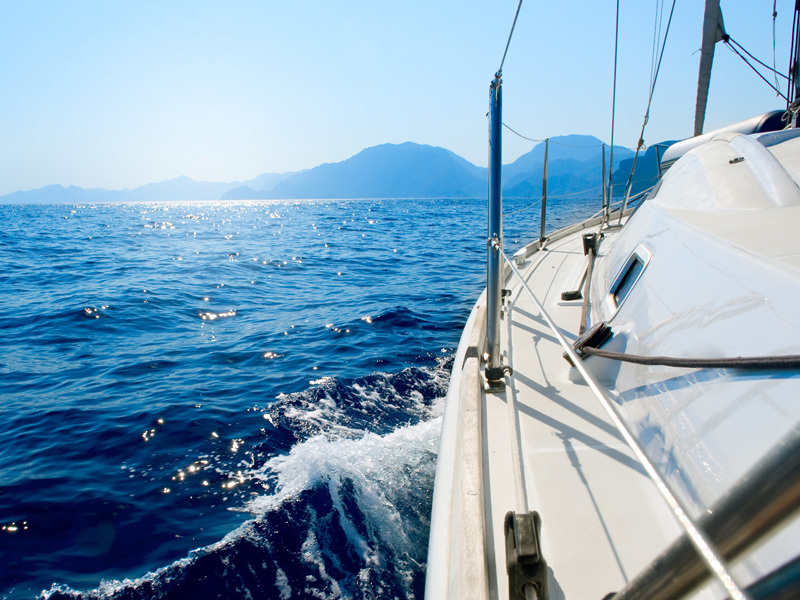 Always confirm details with an In The Wild yacht charter broker before booking. If you do not see what you are looking for, or are unsure of what to choose given the variety of choices, please Contact Us so we can help you narrow down or find exactly what you want in a yacht vacation. Many yachts offer captain only, half-board or cabin cruises, which may not be apparent on brochures. Ask an In The Wild charter expert about these and to advise you on specialty charters, crew, and cruising areas that best match your dream vacation. While this database is mostly private crewed charter yachts, there are some bare boats listed as well. We can also help you find more bareboat charter options in any destination. You are on your way to the best vacation ever!